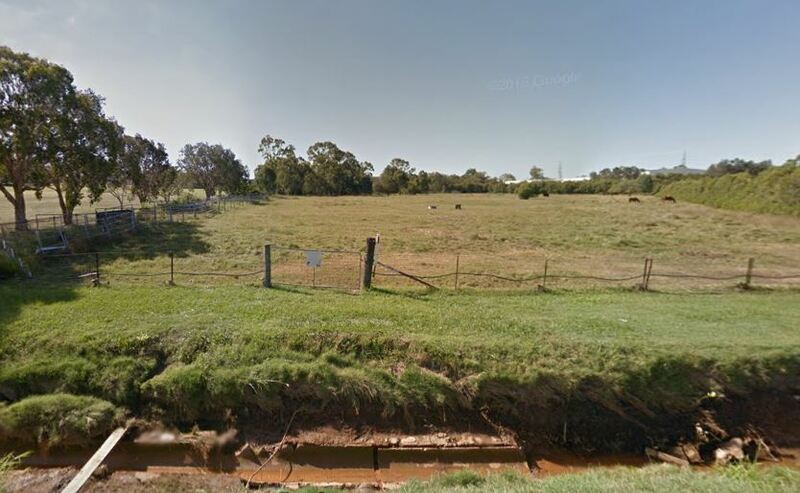 A development application has been lodged for a Subdivision, located 54 and 133 Beelarong Street, Morningside. 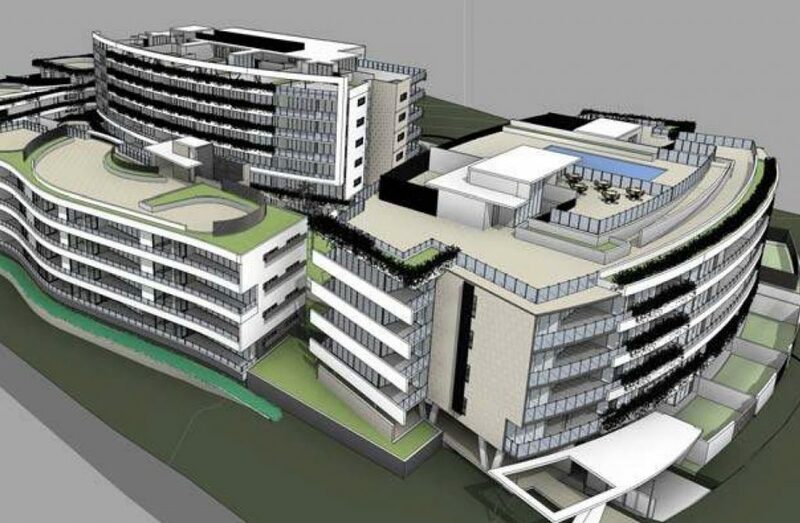 Designed by Cardno, the proposal seeks a Reconfiguration of a Lot for 54 Beelarong Street into 23 residential lots, new roads and drainage reserve balance lot over two (2) stages. 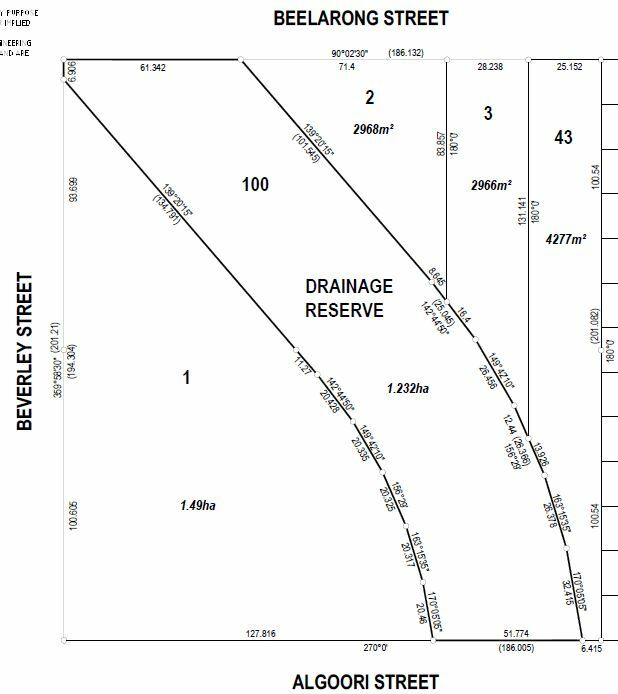 The site adjoins Perrin Creek and Tidal Creek to the north and west, with Beelarong Street reserve to the east. 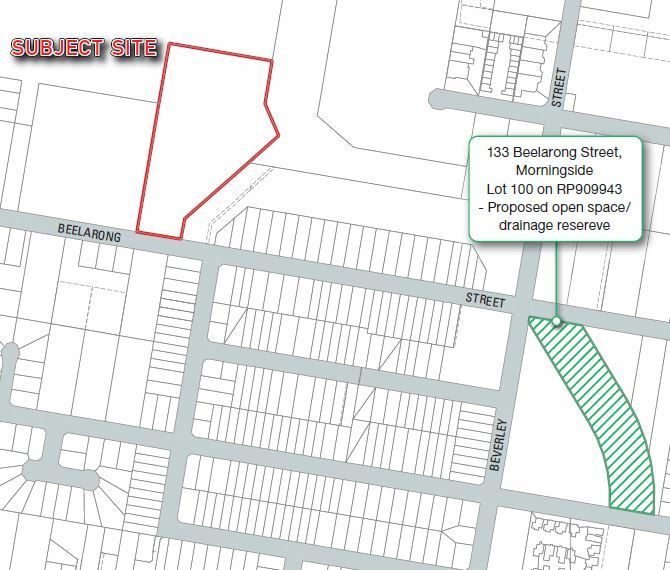 133 Beelarong Street is to be dedicated to Council as an offset site lot. 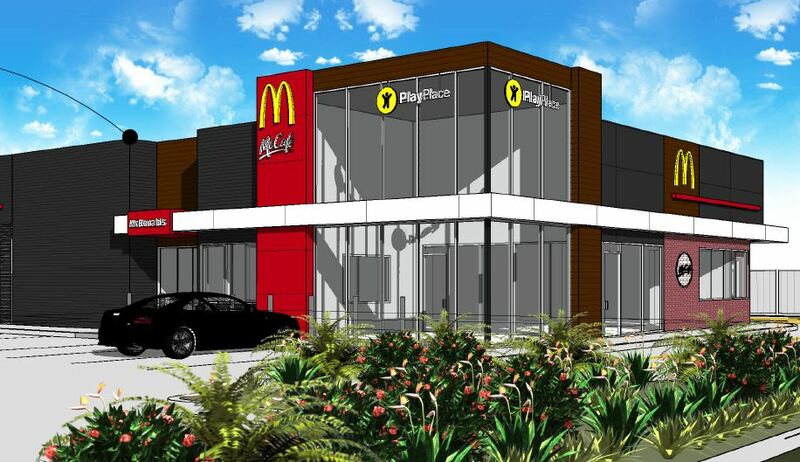 The lot will form Council’s new open space/drainage reserve retaining the existing vegetation and wetland habitat and enhanced with weed control, new planting and habitat enrichment works. The proposal will connect to Beelarong Street via new local road network. 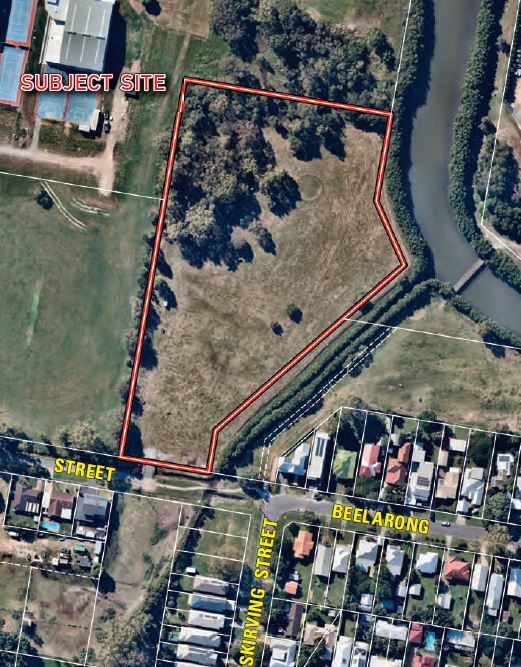 A pedestrian connection will be improved within the road reserve of Beelarong Street. 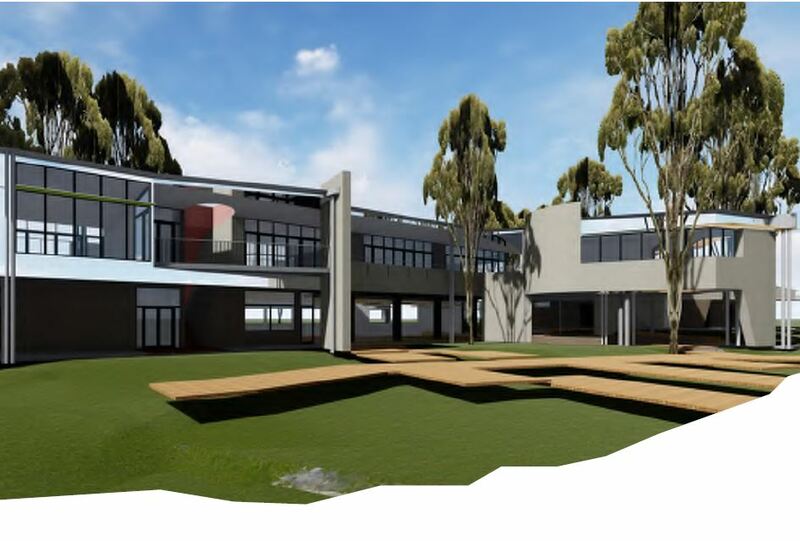 The planners from Cardno state, “The proposal is for residential uses and includes land to be allocated for drainage reserve. The proposal includes retention of existing vegetation in the northwestern corner of the site that support ecological functions. The design and layout of the subdivision promotes pedestrian and cyclist movement and connectivity”. 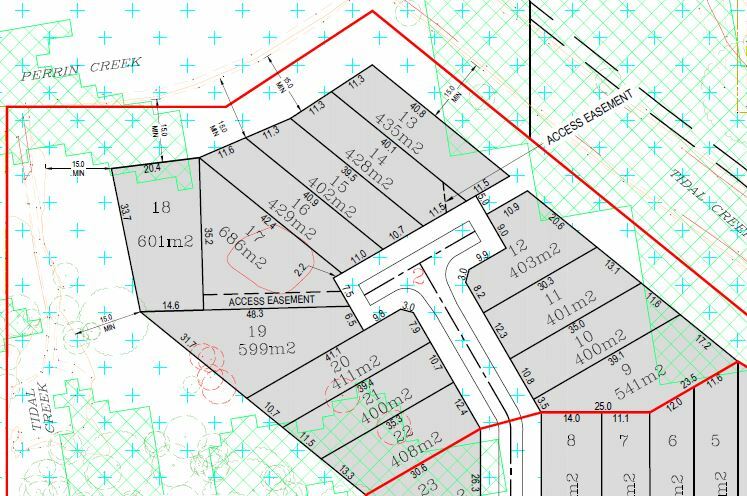 “The size and dimensions of the created lots are in keeping with the surrounding residential neighbourhood and are appropriate for the siting and construction of dwelling houses on the lots in a manner that maximises private space, privacy, amenity and the economic use of land in a well-serviced locality”. 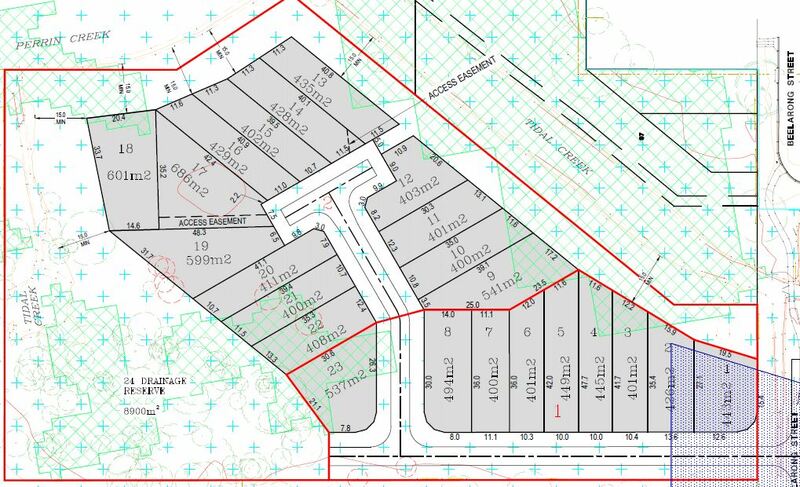 The proposed includes lots ranging in size between 400sqm to 686sqm, drainage area and new roads over the 35,070ha subject site.